Talented vocalist Kim recently received acclaim for his single "Kim" from heavy weights Trae The Truth and T.I. 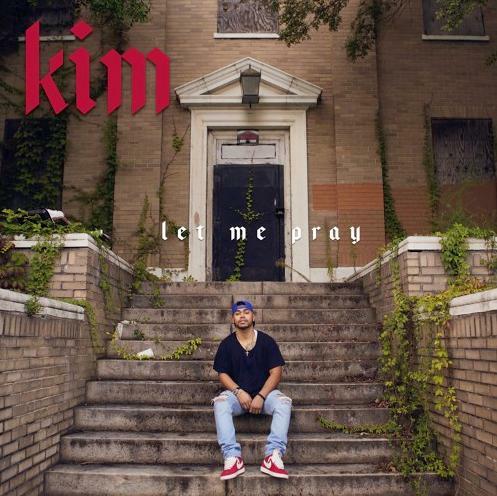 Taking that momentum on the run, Kim drops off an incredible new single "Let Me Pray," showing off how damn good he is at both singing and rapping. He goes into some really personal details about family members, and his ability to get vulnerable is a huge advantage. With a beat sampling Ice Cube's "It Was A Good Day" and a lyric interpolating Drake's "Fake Love," it's clear that Kim is well studied on the game, past and present. Give "Let Me Pray" a listen, and let us know what you think in the comments section.